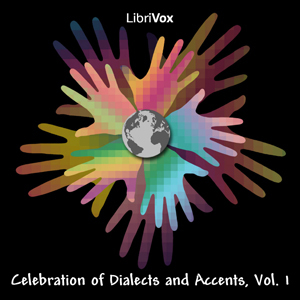 My wife and I record with Librvivox, which is an online group of volunteers who record audiobooks. Some works are recorded as solos, but many are performed by groups of people, each voxer recording on their own, with the parts sewn together by an overseer once they are complete. I’ve usually chosen my long works because they somehow relate to material I’m writing. A couple of the historical works are simply personal interest. 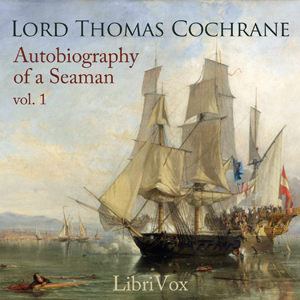 Thomas Cochrane was an interesting sort of naval officer. He never achieved rank in his normal course of service, although an honorary rank of Admiral of the Fleet was granted to him at the end of his life, and he is buried in Westminster Abbey. I annoyed a verger there by being more impressed by his plain grave than that of various kings. What Cochrane did do was perfect a doctrine of guerrilla warfare for the sea. He focused on the sort of commercial raiding that was successful at winning wars, if not considered as important as main fleet battles. His exploits were the source material for a lot of naval fiction, like Hornblower and Aubery, and the direct parallels are obvious in these memoirs. This volume focuses on his early career, while the concluding volume is taken up with political squabbles. I enjoyed this, though I feel his son’s biography of Lord Cochrane is more readable. This version, his own desperate attempt to have the last word in all of the controversies of his life, is heavy going. His son’s take on the adventures of his father, as dashing hero, is more cinematic in tone. I will eventually do the second volume of this, although it is filled with documents which Cochrane uses to prove that he was right about everything after all, rather than anything with a more adventurous tone. Flinders-Petrie’s an interesting author. His personal politics aside, he’s very readable, and I don’t feel his racial views come through much in this work. 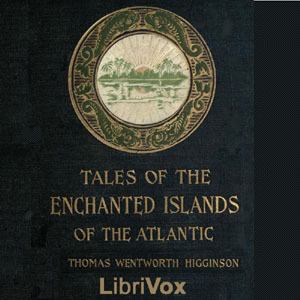 These fragments of stories are interesting, as exaples of very early folktales about magicians. I studied them to steal material for Ars Magica, and various pieces were useful. Through sheer chance, when I was reading this one, I discovered I’d stumbled upon a better version of the origin story of the Soqotran sorcerers, from Rivals of Hermes, than I had used in the writing of that book. 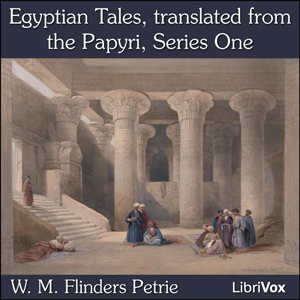 Petrie’s version contains greater detail, but I can’t judge if his is the earlier form, and the newer author had pared it down, or if he elaborated the stories while translating them, and the newer author was just more direct. This is an early history of the failed attempt to found the colony of North Australia at Port Curtis, in what is now Central Queensland. It also describes the settlement in Gladstone after the failed colony, the rivalry with Brisbane for the role of state capital, and the popular madness of the gold rush. 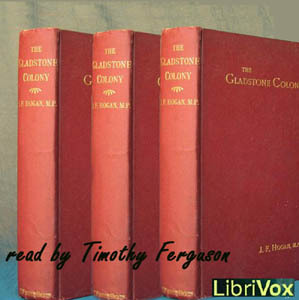 It concludes with some chapters concerning the colonial ideals of Mr Gladstone, giving his context and justification for the expense of bringing Gladstone into existence. I was raised near Gladstone, and our treatment of local history is so terrible I knew far less of when reading this book than if I’d read, say, a history of London. I’m pleased to offer it to other Central Queenslanders, as a way for them to learn their own stories. I went to this book to find new things to do with ghosts in Ars Magica. I did glean some fascinating ideas. 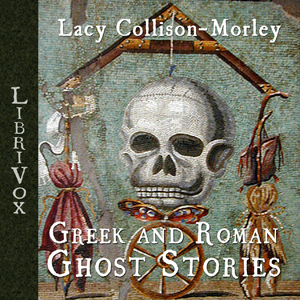 For example, ghosts in Greek and Roman sources are black, not white. Egyptian ghosts, in contrast, are pale but coloured versions of the dead people. In Ars Magica the shift from black to white ghosts occurs because Criamon creates the Axis Magica. He literally changes the way that minds can make themselves perceptible. Some of the old ghosts in the Cave of Twisting Shadows are black, and at least one has purple lips. She drank a potion of Criamon’s which killed her, but tied her to the Axis Magica. Is the colour on her lips a tiny bit of Egyptian magic, known to Christ-Amun? Now that we have hints he was Sicilian, it’s not that much of a stretch to think he journeyed to Egypt. 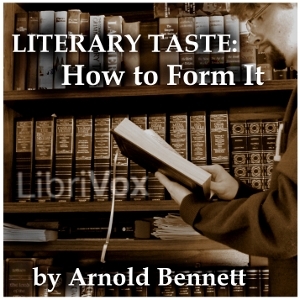 Arnold Bennett’s book is the first I completed. It’s not of any particular interest from a gaming perspective, although I found it enjoyable to do. Some people have noted that I’ve put an ironic twist in some places, which they don’t consider appropriate. I’d counter that when Bennett notes that you can clear a room with the threat of poetry faster than with a swarm of hornets, he’s clearly having fun with his material. He writes really well. He’s one of those writers who has a glaring fault in his moral outlook, but which you are inclined to forgive because the rest of his material is so inspiring. 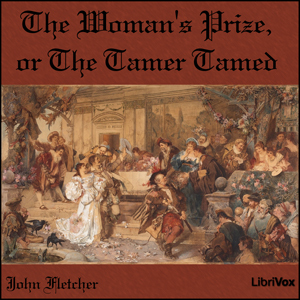 In his case, well after he wrote this book, he was deprecating on the literary achievements of women, saying they could write great things, but they rarely had. To be fair some of the women in his list of great writers had told him, and everyone else, that they were men. When Egypt was all the rage, the British Museum put out a pamphlet about how to peruse Egyptian ruins. It was written by Gaston Maspero, and translated by Amelia Edwards, so it’s of interest to any other Amelia Peabody fans out there. Amelia’s really a rather loathsome person at times, absolutely unable to understand why the natives get so uppity when one of her friends accidentally shoots a child. I mean, he wasn’t badly hurt: what did they have to complain about? Lovely work, and for people playing roleplaying games, there are some maps of tombs which can form the kernel of stories. 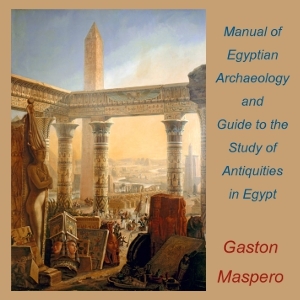 Maspero, who was apparently not above purchasing from tomb robbers, on the basis that at least this way things were saved for Science, also describes the crafts used to manufacture various artefacts. 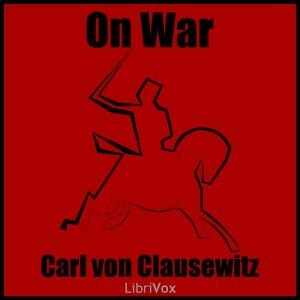 A classic book for gamers, Clausewitz is, in many ways a father of the strategy genre of gaming. Unlike Sun Tzu, for example, Clausewitz digs into the practicalities of the forms of combat he is discussing. Clausewitz himself thought the book far from finished, a sort of rough draft which he was unable to complete due to the illness which took his life. 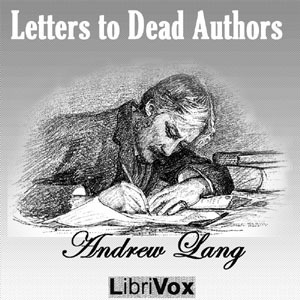 It was edited by his wife, and so Linda recorded Marie von Clausewitz’s preface. I had thought the book came to a rather odd conclusion because its preparation had been terminated by Clausewitz’s death, but I’d just missed entirely the fact that there were two more volumes which I recorded years later. The staff of the Local Studies Library in the Gold Coast helped me find this one. 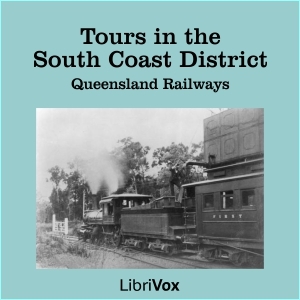 It’s the earliest attempt I can find to push the tourist industry in what’s now the Gold Coast, and surrounding areas like the Tweed, Mount Tamborine, and Logan. If you are local, it’s fascinating. 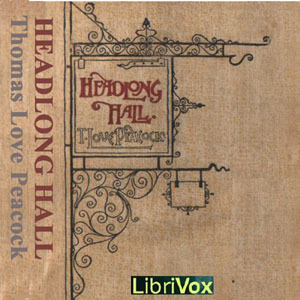 Headlong Hall was a novel, but the coordinator for the project stripped it down to a play. I narrated, and it was made interesting by the author’s use of long lists of nouns, to provide colour. The lists, which can go on for minutes at a time in the middle of sentences, give the read an odd bounciness, which I enjoyed greatly. 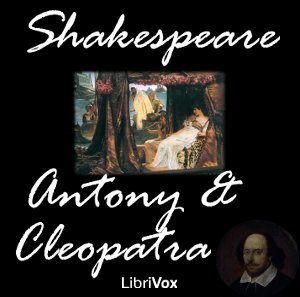 Each of the characters is defined by a single point of view, or perhaps vice, and the narrator’s role is to set them all up for a final, if gentle confrontation. Lord Sands was a great deal of fun to read. His is an interesting role, because he suddenly disappears. He starts off as the arch gossip who flirts outrageously, talks about how handy it is that all the young men are at the war with the ladies left behind, and then snatches a kiss from the future Queen. I like to think Henry VIII had him bumped off. Hubert de Burgh, historically, had an odd career. 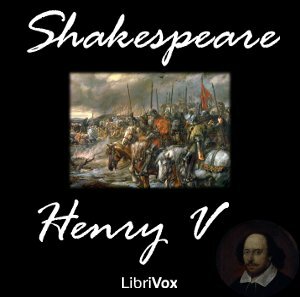 As one of the trusted men of King John and the regents of his son, he repels the French invasion by holding Dover against all comers, so that the French supply lines stretch and snap. He leads an armada against the Satanically-inspired (or so folklore tells us) Eustace the Monk. He keeps the kings treasury at Corfe Castle, and he’s the jailer first of Arthur of Brittany, the rightful king, and then his sister, the rightful regnant Queen. This whole story is the background to Rise and Fall in Tales of Mythic Europe, which is set in Corfe. The other little bits and pieces mentioned in Rise and Fall, about the king having a prophet killed, and imprisoning a woman with the body of her dead child until she went mad and ate him, are all mentioned in historical sources. Shakespeare doesn’t seem to mention that sort of thing. Ford’s a leading character, in the sense that he’s the primary antagonist in this play. I’m not sure why no-one wanted him. His role is basically to be fooled over and over again, so he’s not a particularly dashing character. He does get the last word, although its not a particularly inspiring one. All that aside, he gets good stage time, and his banter is solid, even if he generally loses to the heroine. 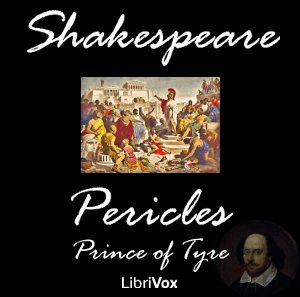 If you feel like a bit of domestic farce, then this is the Shakespeare for you. 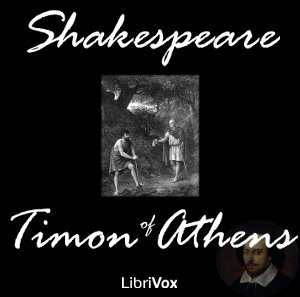 It’s hard to believe it came from the same pen as Macbeth or Titus Andronicus. If you’re a Jasper Fforde fan, its one of the few documented cases of book jumping: what is Falstaff doing in this story anyway? 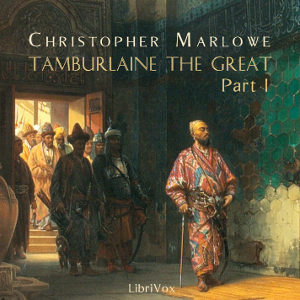 Theridimas in Tamburlaine the Great Parts 1 and 2. Theridamas, in the first half, is basically there so that Tamburlaine has someone to talk to, rather than just declaiming to the air. 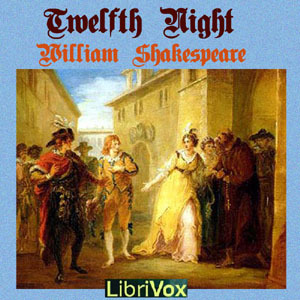 He has his own plot to be going on with in the second half, where he is wooing the widow of a man whom he killed. When Tamburlaine dies, Theridamas, having already chewed the scenery pretty hard earlier on, comes back with a vengeance to rant and rave against the gods. 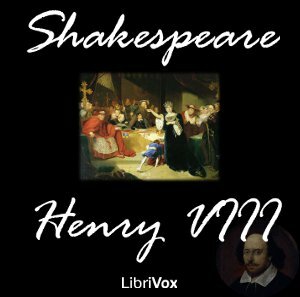 Fun to do, and a great listen for those venturing out of Shakespeare for the first time. Patroclus is a sort of slyly homosexual character. He’s not the faintest bit camp, but he’s still a satirist. So, there’s this element in recording him where you need to cut like Julian Clary, but sound like Stephen Fry. Another character I picked up presumably because he makes a complete fool of himself. Malvolio’s the ultimate straight man in the joke. It doesn’t work if you are reading him as even vaguely aware of what’s happening to him. You can’t redeem him with a knowing read: you need to just plunge him into degradation. A 37 minute piece about gentlemanly duels in the United States. 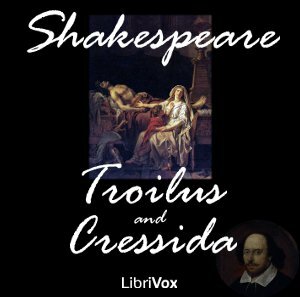 The “Certamen is War” idea in Against the Dark comes from this book. Someone else later recorded it for the Insomnia Collection, because they thought it boring, but I disagree. Perhaps because duelling his never been legal in my country, I can see it as an exotic practice. Ned Kelly, explaining his actions, in his own words. After you hear them, you’ll have a whole new level of appreciation for the “Folk Hero or Terrorist?” discussions which surround him. One of the earliest recorded haunted house stories. 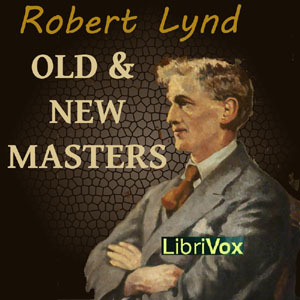 Linda and I both recorded it for Librivox, unaware that the other had. 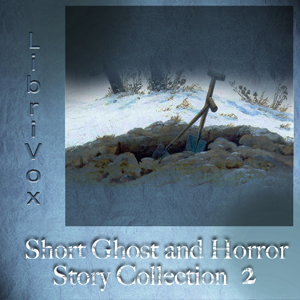 This is a brief recording as part of a larger collection. My part in this is the Letter to Herodotus. Lang writes in Herodotus’s style about his journey to a far land named Britain, and the odd feasts of its priests, and how he questioned them of the nature of the man called Herodotus, and how they answered him. 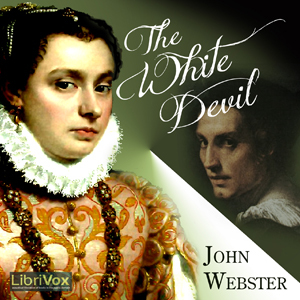 It’s a lovely little piece if you are as much of a fan of The Histories as I am. 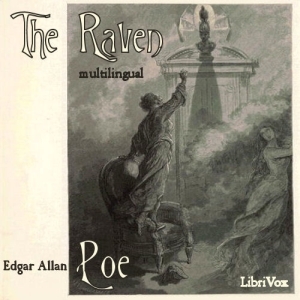 Poe’s best known poem, done in a variety of accents and languages. 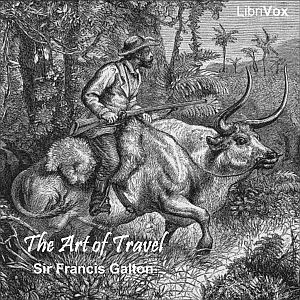 .Sir Francis Galton, weird eugenicist that he was, could really write well about how to explore Africa. I read this book hoping for material I could use for Mercere magi. Not a lot of luck, but interesting nonetheless. 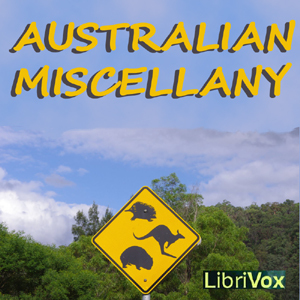 A project to celebrate the Australian Year of Reading in 2012. 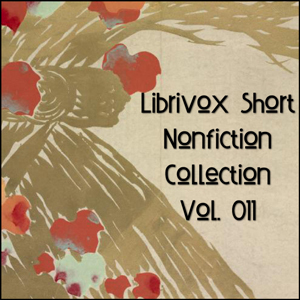 Short works or excerpts by Australians or about Australia, read by Librivoxers across the globe. Banjo Paterson, Henry Lawson and a few other authors deliberately picked a fight with each other in the pages of The Bulletin, because they were being paid by the word. Their stoush over the meaning of the bush in the Australian imagination resonates in the national character today. 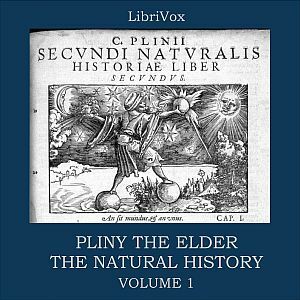 I’m very pleased with the outcome of our recordings for this. 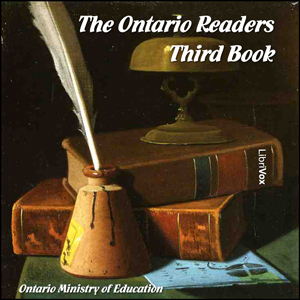 .Another of our chances to listen to readers’ accents, then follow up recordists you like the sound of. Need I say more? 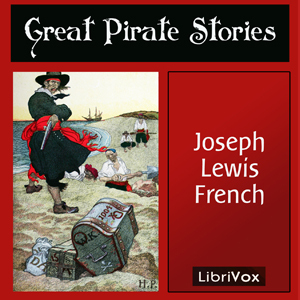 I recorded a chapter on the life Captain Bartholomew Roberts, an interesting man who, once he was forced into a life of piracy against his will, determined to become good at it. Yes, it is poetry. It is also surprisingly interesting. 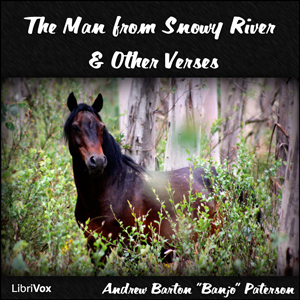 Bush poetry, when Banjo was writing it, was for men trying to amuse each other after the end of a working day. It’s entirely comprehensible, and has jokes which have survived the intervening years. If you only listen to one, make it The Geebung Polo Club. A school textbook, with a chapter about sports in Norman England. I read this to find material for Lords of Men, but little of it reached the final book. W B Yeats was in many respects an unpleasant character, but he was the centre of an arts movement which, in Ars Magica writing, we rob blind. I recorded this to get a greater appreciation of his work. The material in this book is really useful for Ars Magic players, but has been partially covered in the Fourth Edition book Living Lore. My section is about Antilia, an island believed to exist so strongly that it was suggested to Columbus as a watering spot. The myth is not, however, 13th Century, so I’ve never been able to port it into Ars. 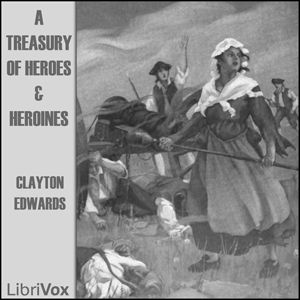 I recorded this because the project was near completion and needed a few extra readers to push it over the line. Saint Elizabeth of Hungary is active in Hungary in 1220, but doesn’t appear in Against the Dark. She’s one of those ideas which you’d really like to include, but will take up more space than you can ultimately justify. In 1221, at 14, she marries, and that gives her piety a larger stage to express itself from. 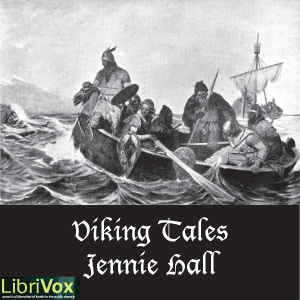 I only recorded the introduction to this, but I’d like to recommend it as a lovely little work of folklore. 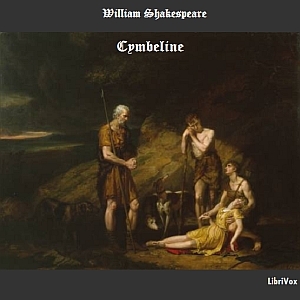 Cymbeline : Frenchman and soothsayer.